Karen Laurence-Rowe is a new artist to the gallery and we have had tremendous success with her wonderfully depicted and detailed work. She will be joining us for a three person show later this year starting on Friday 13th September. 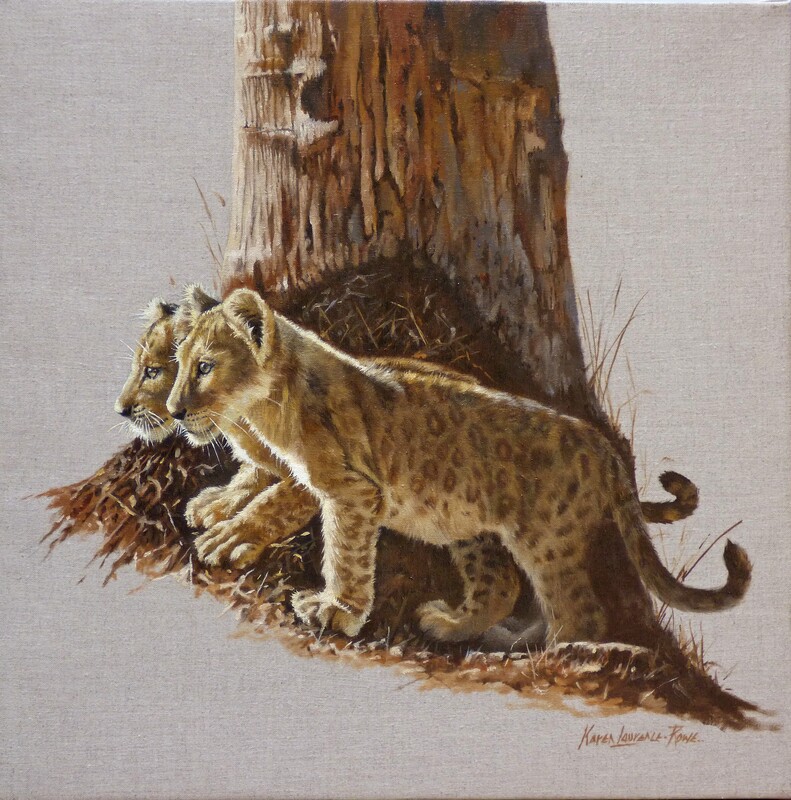 Mark your diaries if you are a collector of African wildlife - her interpretation is second to none. She grew up in Uganda and now lives in Nairobi. 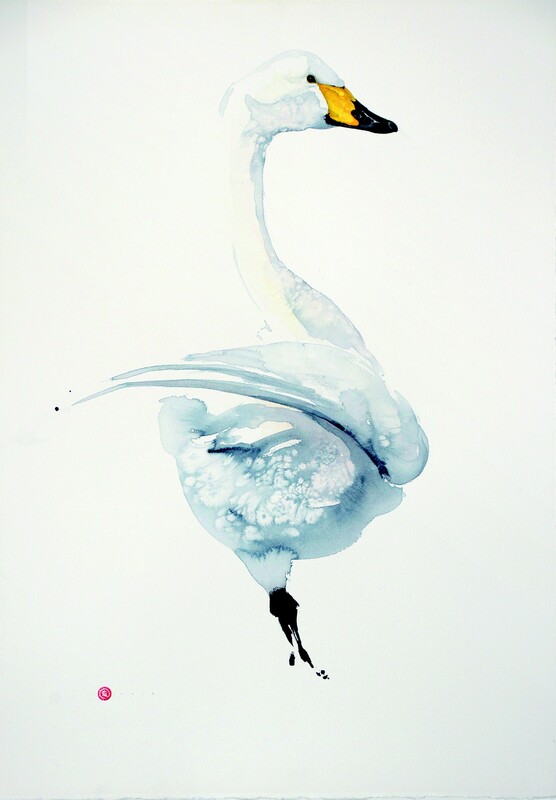 Karl Martens, who lives in Sweden, is well known to gallery visitors and his watercolours of birds with their perfectly executed loosely depicted bodies and detailed heads still capture the imagination. David Howell needs no introduction - we have been fortunate to work with David for some thirty years. 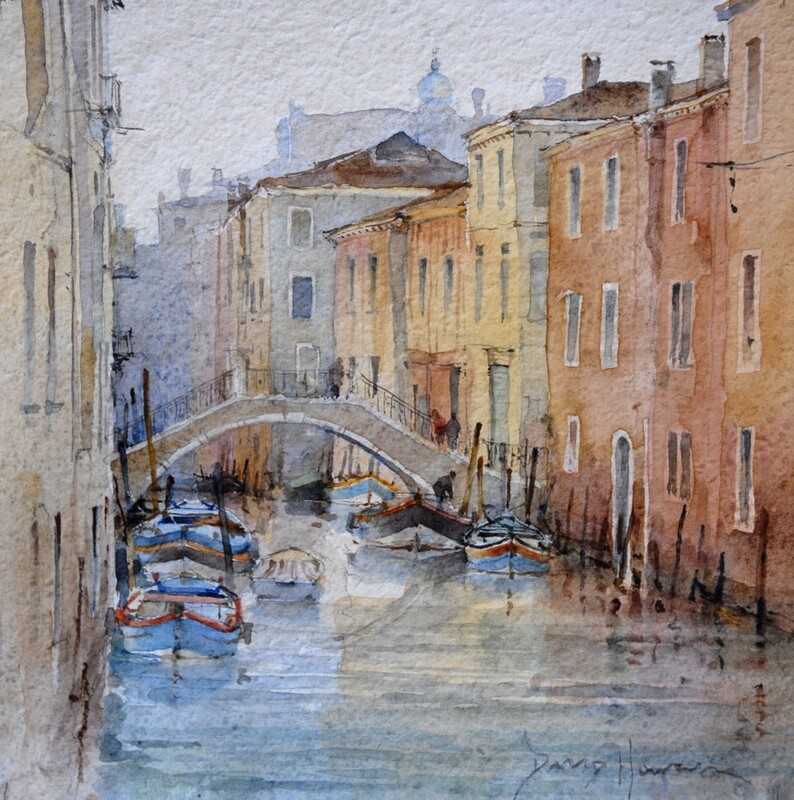 The quality of his work reflects his appointment several years ago to the Presidency of the Royal Society of Marine Artists. His work is recognised and held around the world. Gareth Parry, a Welsh artist, primarily paints scenes of the Welsh countryside in oil. 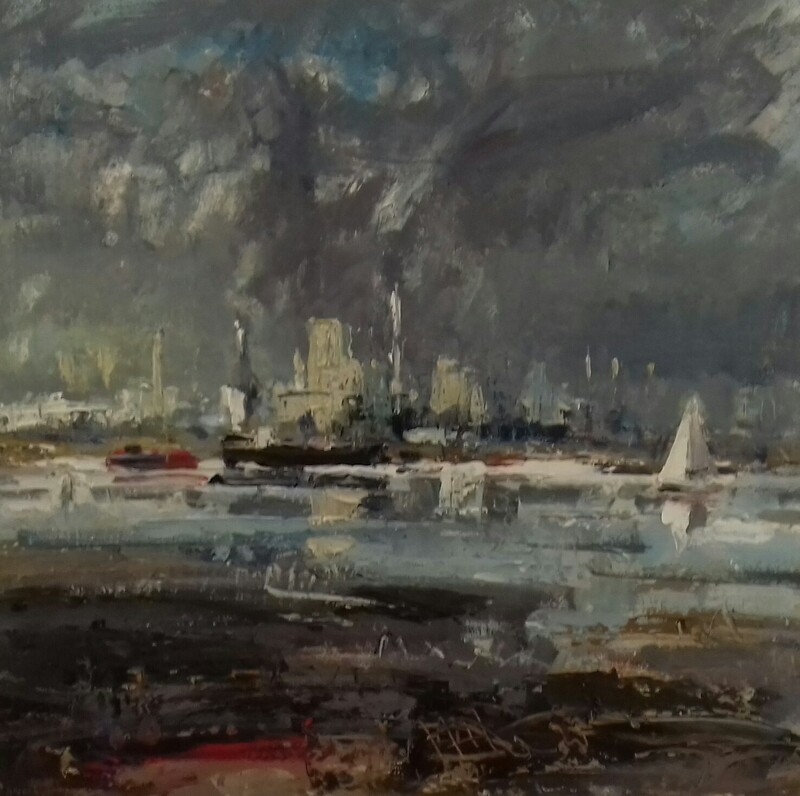 Many reflect a strong industrial feel with his gritty use of medium and his contemorary take on the landscapes that mean so much to him. Gareth will be part of of a three man show later this year starting on Friday 14th June. Mary Pym whose stylised work in oil of the Irish and British countryside is very well known to the gallery visitors. Whilst her output might be decreasing the quality certainly is not - we had a sell out one person show of hers in 2017. 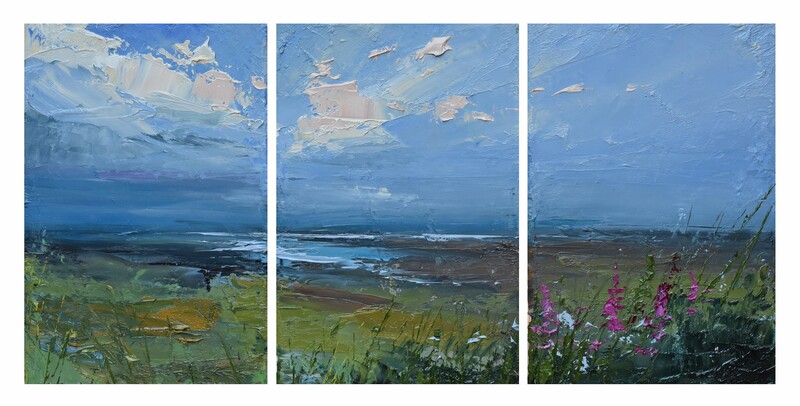 Colin Carruthers' Scottish and Irish coastlines are wonderfully colourful and are certain to rekindle holiday memories. Many of his paintings are exectued in a trypich format, as illustrated above. 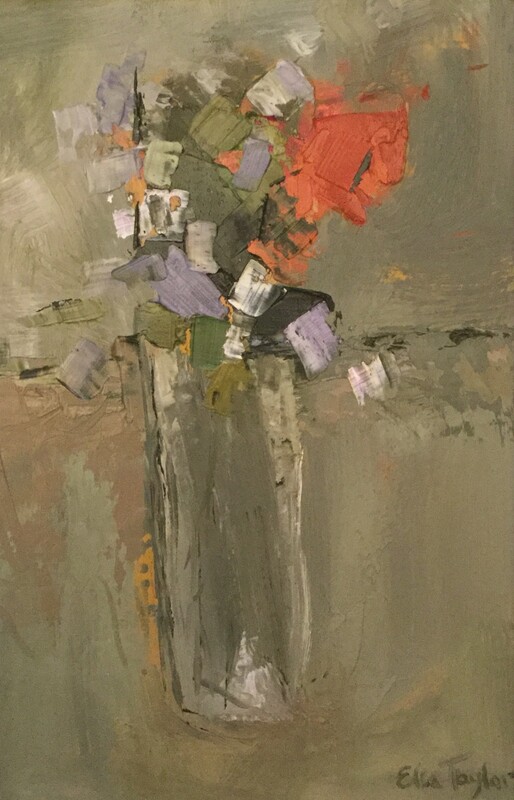 Elsa Taylor is a new artist to the gallery and we are delighted to welcome her. She has a long established international following. She is fascinated by abstraction, colour, texture and patterns, which can clearly be seen in her still life paintings. Finally our youngest artist, Alice Boggis-Rolfe, paints solely en plein air. She was the finalist in the Sky Landscape Artist of the Year award in 2017 and has rightly attracted a massive following. She travels extensively both across England and throughout the world. 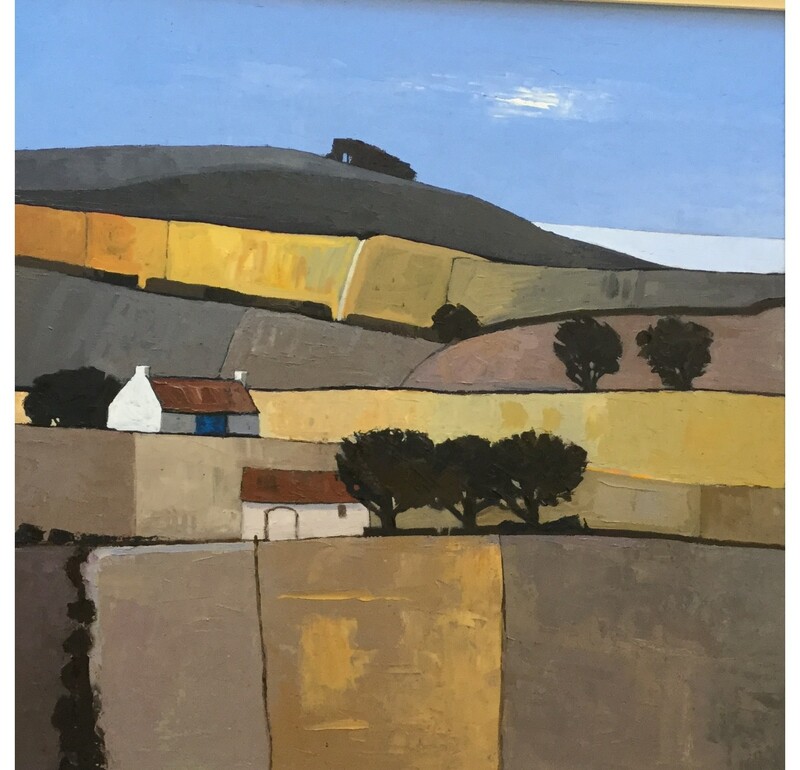 Please pop into the gallery to see for yourselves the amazing diversity of work and the extraordinary talent that is on display. A very happy New Year.